Vacant now, Large 4 bedrooms in CHELSEA with FULL DE LEAD compliance. PRIME LOCATION NEXT TO BRAND NEW SILVER LINE T STOP. This unit has four Large Bedrooms, Living Room, Eat-In Kitchen, bathroom and Rear enclosed Porch. All hard wood floors, Second floor apt, Parking, Next to a laundry mat, Small pets allowed. 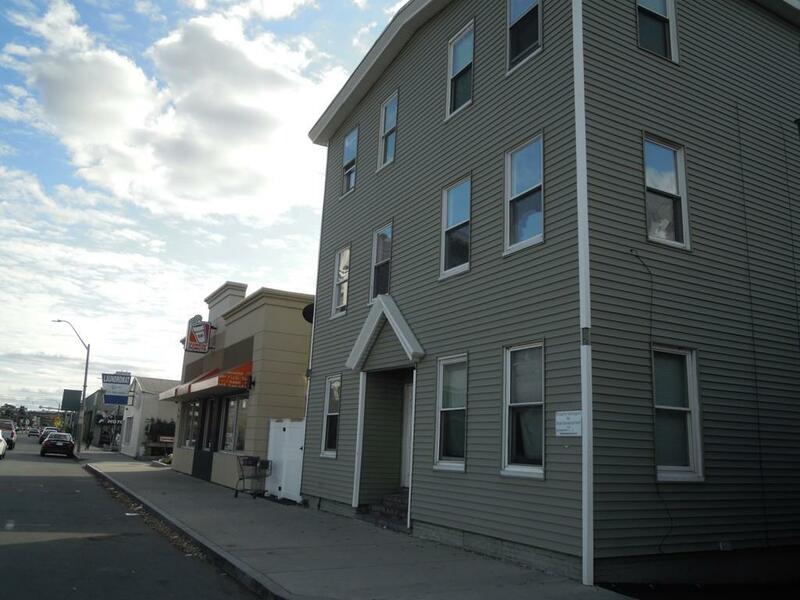 Conveniently located near many area amenities including schools, hospitals, hotels, shopping, dining, new commuter rail transportation & highway access to Route 1 and Route 16. Walk to Chelsea High School. Please call for your appointment Today!! Listing courtesy of Susan Chopra of Primus Realty. Listing provided courtesy of Susan Chopra of Primus Realty.